WADA’s ban on meldonium was enforced as the result of a report by the US Anti-Doping Agency, which in turn had been alerted to the use of the substance among Eastern European athletes by an unknown source, US media have revealed. The agency added meldonium use to the agenda of its annual symposium in Phoenix in 2014, USA Today reports. Soon the medicine was added to the World Anti-Doping Agency’s (WADA) monitoring list. 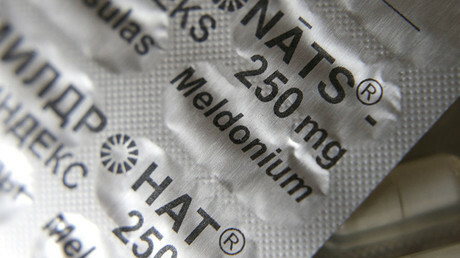 After the investigation, the results of a study on the “performance enhancement” qualities of the drug were published and meldonium was added to the WADA prohibited substances list on January 1, 2016 – almost two years after the first tip-off. The news of Maria Sharapova’s failed drug test has drawn the world’s attention to the little-known drug, with fears that a host of other Russian sports stars are set to be banned for its use. The five-time Grand Slam winner has been suspended by the International Tennis Federation (ITF) indefinitely, pending investigation, with major sponsors such as Nike and Porsche putting her advertising deals on hold. Sharapova claimed that she had been prescribed meldonium for health issues going back to 2006. The drug, which has been on the market for around 25 years, helps deal with heart problems and blood flow. Latvian company Grindeks, which produces meldonium, is planning to demand that WADA exclude the medication from the prohibited list, Laila Kļaviņa, head of the communications department at Grindeks, told TASS. “We spoke with WADA officials and gave all the arguments and research findings, calling not to blacklist it. The debate is still open. The company will do everything possible to return the drug to the category of approved substances,” she said. 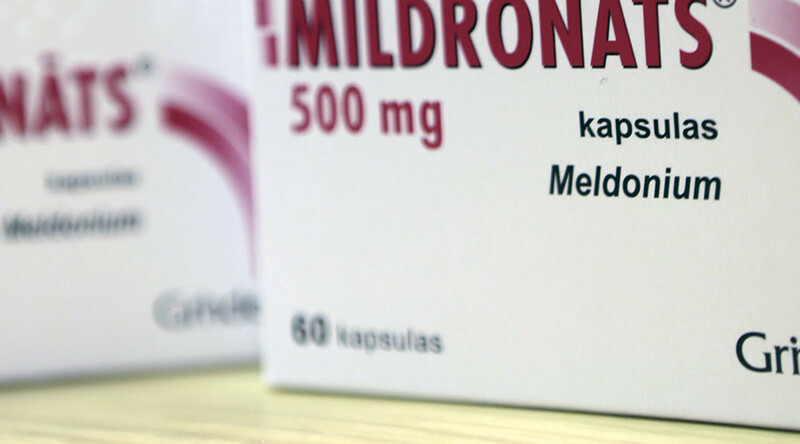 The demand for meldonium is high as the Latvian drug is used by “about 2 million people,” the inventor said.